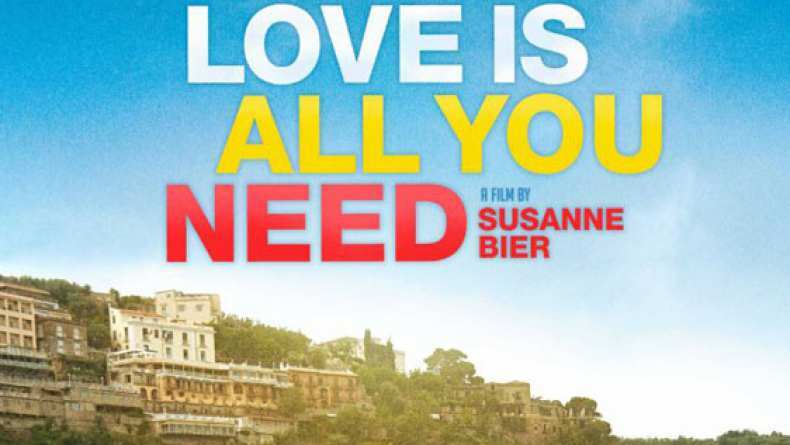 Trailer for Love is All You Need. Surrounded by lemon groves, cypress trees and the romance of Italy, two very different families are brought together for the wedding of Astrid and Patrick in a beautiful old villa. When the young couple's future happiness is suddenly jeopardized, the mother-of-the-bride, Ida and the father-of-the-groom Philip are brought together to try to set things right. Love is All You Need is an enchanting and delightful story about happiness and discovering that it's never too late to have a second chance at love.